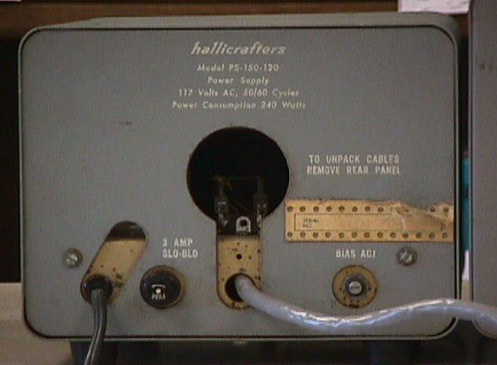 and PS-150 power supply. 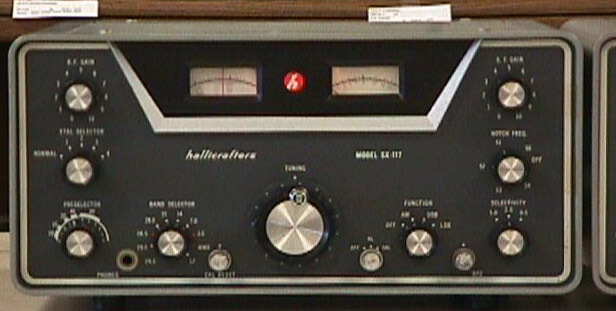 The receiver covers the pre-WARC HF bands in AM/LSB/USB modes. 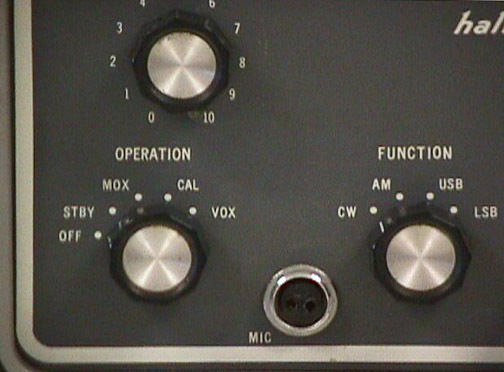 mic jack (mic not supplied). 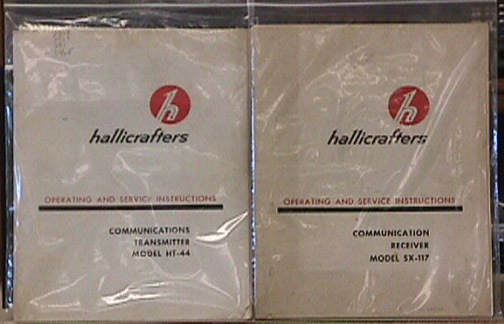 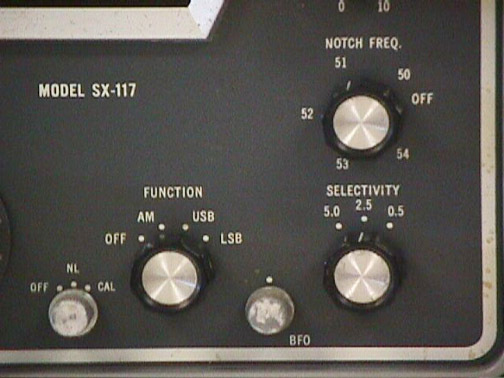 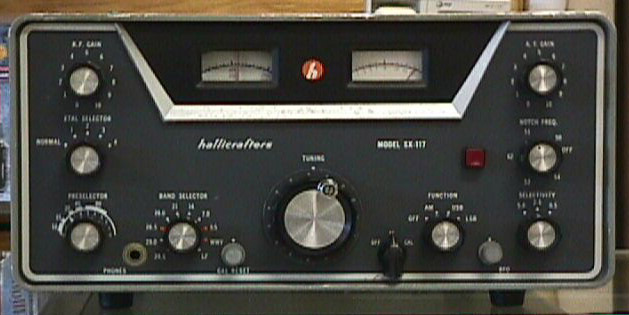 The HT-44 transmits in AM/CW/LSB/USB modes. 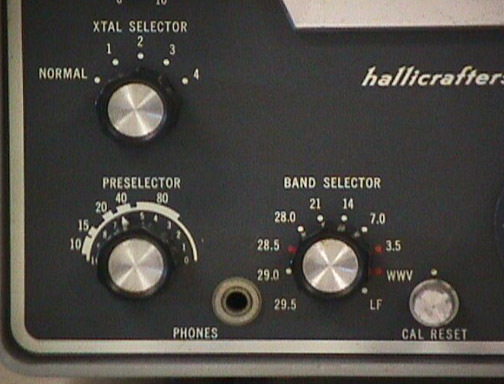 VFO jack and SO-239 antenna input. 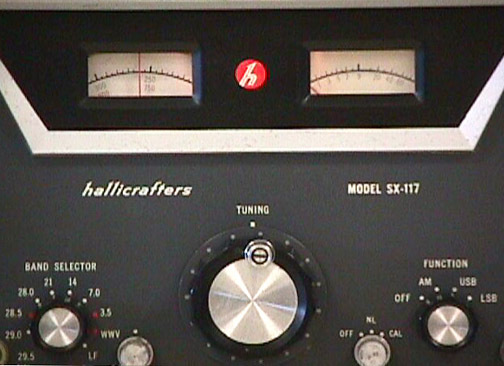 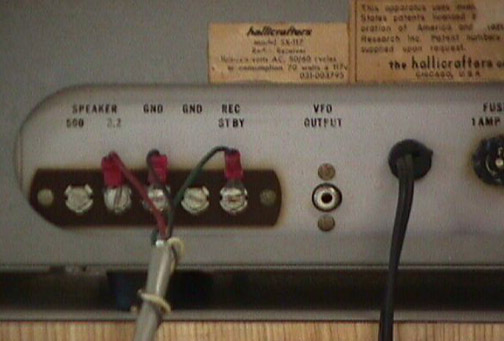 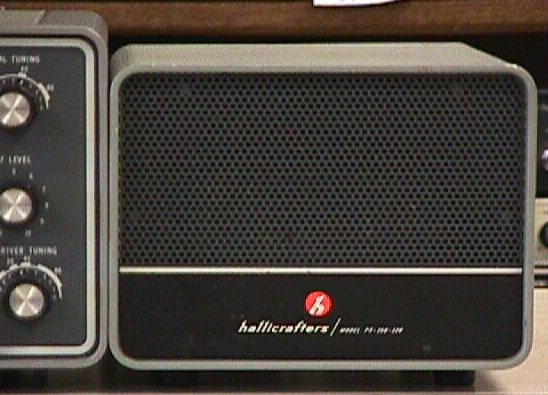 The transmitter rear panel has RCA phono jacks and SO-239. 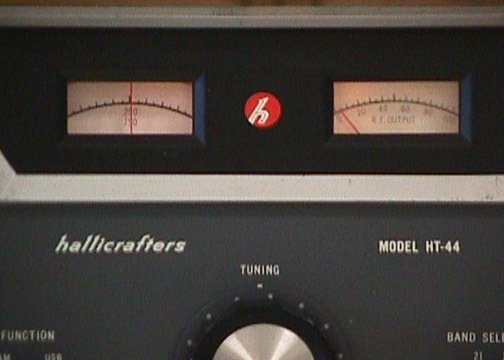 Copyright 2004-2007 Universal Radio, Inc.